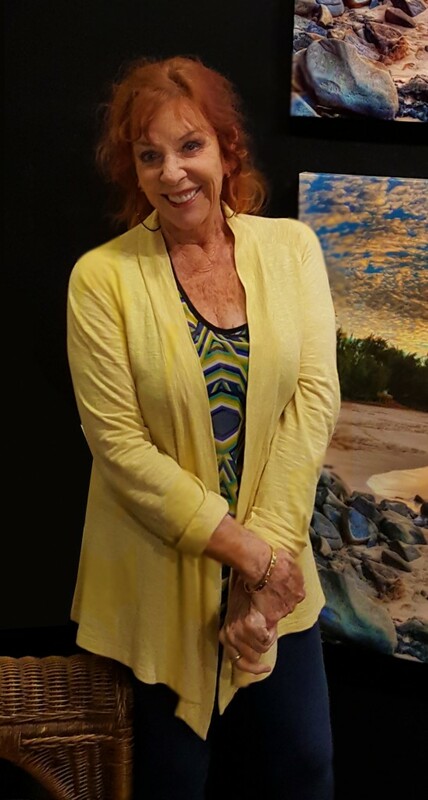 Ms. Mauvais has been a member of the Lahaina Art Society since 1987 and has participated under the “Banyan Tree” and in the Lahaina Art Society Galleries, as well as numerous galleries throughout the island. Jaquelynne has been living in Maui since 1986, consequently, the “Hawaiian Style” landscapes, water scenes and tropical flowers are prevalent in her work. Visit us this Friday at Art Night on 764 Front Street in Lahaina and meet Jaquelynne! We will be serving Mai Tais and Wine for your enjoyment. Mahalo nui loa for the shout out! We strive to give our Artists exposure and share the collection that we have spent over 40 years developing. Thank you for your support! it’s new to me. Regardless, I’m certainly delighted I came across it and I’ll be book-marking it and checking back often! Mahalo for your reply! We used to have a blog a number of years back and no longer had access to it. This is our new and improved one and will be updated weekly.